Wood from sustainably managed forests is a renewable resource and less taxing on the environment than plastic and steel shelving, neither of which are biodegradable and require extensive processing to manufacture. 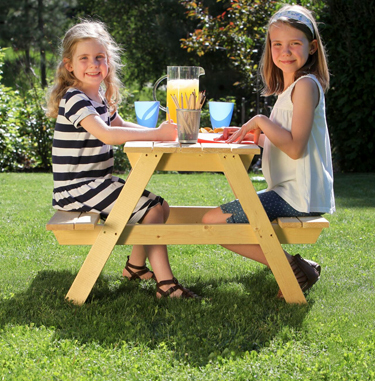 We make solid pine wood products without stains, chemicals or lacquers. Adwood is first and foremost a volume producer. We ship greater quantities of product so that we can keep prices attractive. We’re also a smaller company, and that means we’re nimble. If you need a made-to-order product or a different type of packaging, we can make it happen fast. 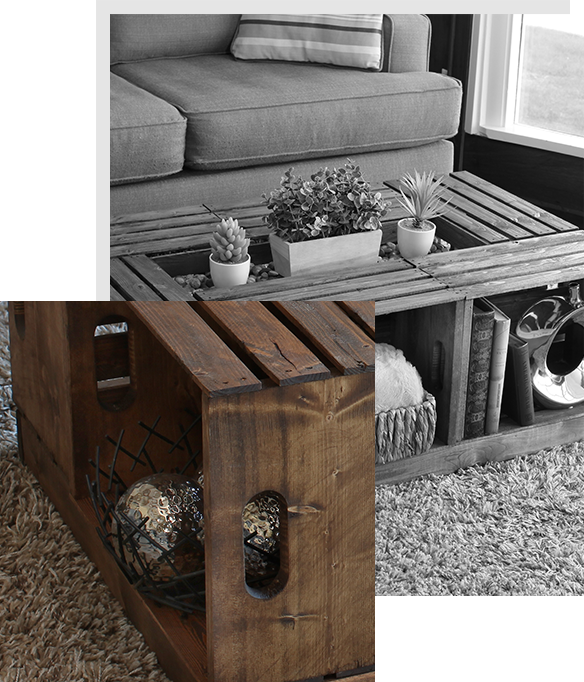 Explore our products, from shelving to deer, crates to tables.